As political and advocacy campaigns explore more ways to get out their message, Snapchat has become an increasingly popular tool. Many campaigns use Snapchat’s popularity to reach younger voters. 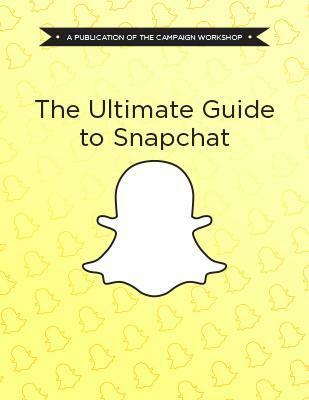 Is Snapchat right for your campaign? Read to find out. Download our guide to get best practices for using Snapchat for political and advocacy campaigns.